RSUPPORT is participating at “WIS World IT Show 2018” following our participation in 2017. 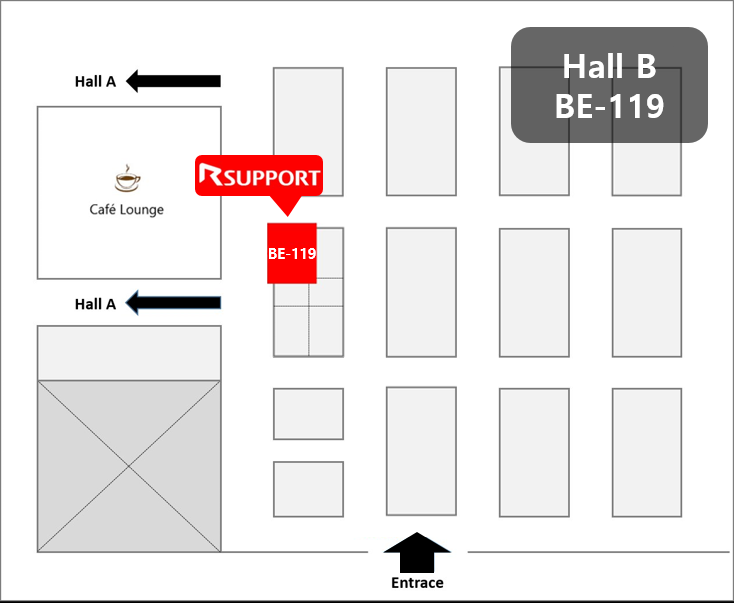 RSUPPORT will be introducing RemoteMeeting at the event. This is the new service from Rsupport that brings all the remote support / control that made us famous with the indispensable communication between all parties. Just as we know how to make it simple, RemoteMeeting does not require installation and it is all cloud based. 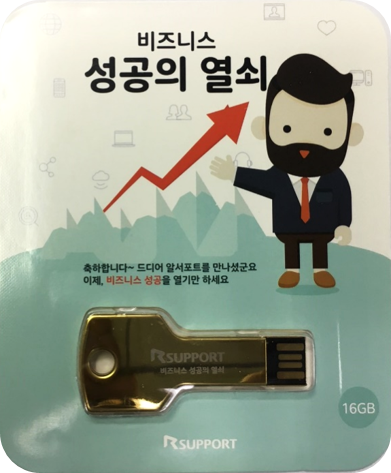 Experience all we offer and get our USB drive, a “key” to the success!